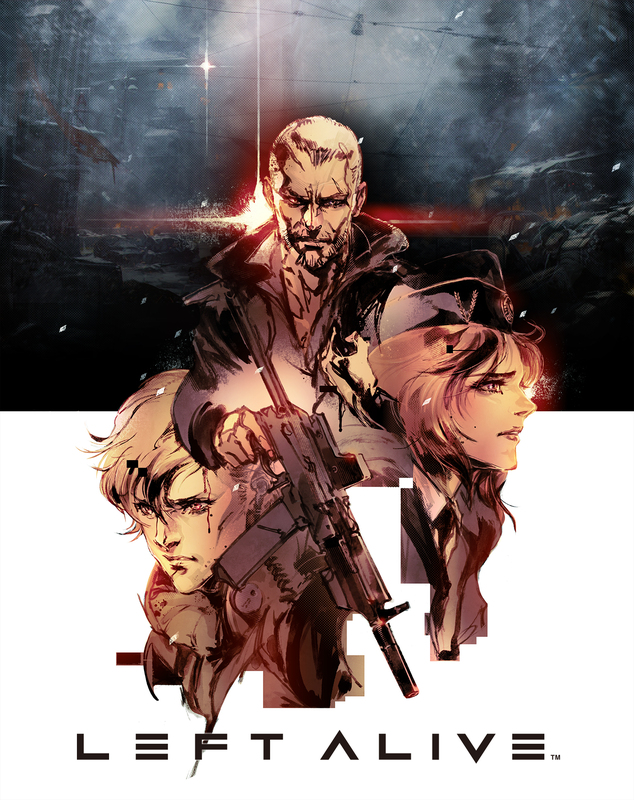 Revealed without much description at Sony’s Tokyo Game Show 2017 press conference, “Left Alive” is a new title being developed at Square Enix for the PlayStation 4 and Steam in 2018. Update: Via Square Enix, the game will be also be coming to Steam and is described as a surivival action shooter. Takayuki Yanase, mech designer for Ghost in the Shell: Arise, Mobile Suit Gundam 00, and Xenoblade Chronicles X is also involved on the project. 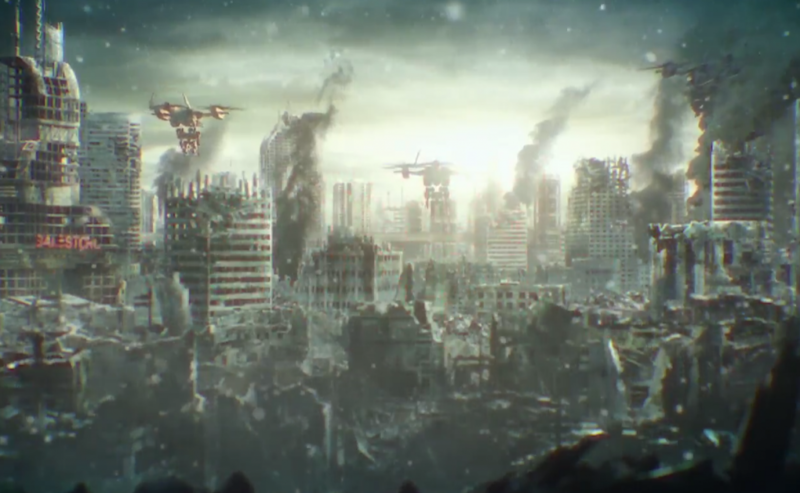 Staff will include Final Fantasy series executive producer Shinji Hashimoto, character design by Yoji Shinkawa most notable in the Metal Gear Solid series, and Toshifumi Nabeshima most notable for his producer role on the Armored Core series. interest to see Yoji Shinkawa and Shinji Hashimoto collaboration. Now that’s interesting ! It has a strong FF7/MGS vibe that I quite like. Hope to see more soon !